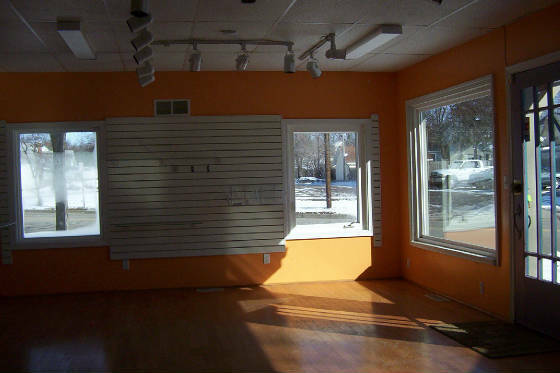 - BANK OWNED Commercial Building --- SOLD!! 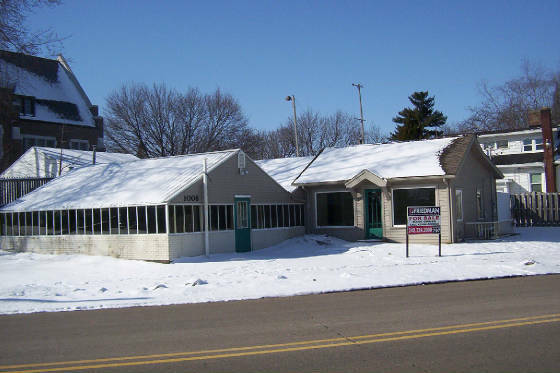 1008 Clinton St., Jackson MI -- A GOOD LOCATION!!! PROPERTY UNDER CONTRACT --- SOLD!!! Good building for small office or retail outlet - ZONED. Updated mechanical systems, central a/c - clean nice condition. Near major shopping center and retail area. Municipal services and bus route. 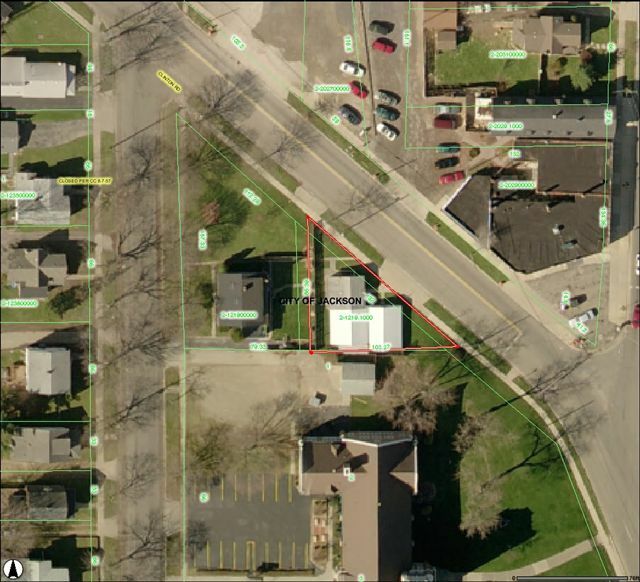 Sold "as is where is"
Bank owned - priced to move fast - make offer! Nice condition - Parking expandable.